Forex market is a type of financial trading wherein you can trade by selling or buying currencies as you do with commodities or stocks. Foreign exchange or Forex trading is a market that deals in a huge amount of money on a daily basis to the tune of more than $5 trillion. To achieve the high profits that this market can bring you need to have the right resources at your disposal. When you are armed with the right tools, forex will not look daunting and you will find the trading easy to understand as well. Forex, derived from Foreign Exchange, is a trading done on currency pairs. The exchange rate is denoted as one currency’s value in relationship to another. One of the currencies in the pair is a base currency and the other is called as terms currency or counter currency. In every transaction the base currency is the one that is sold or bought. Since the forex market involves trading with a great deal of money, it is a big and liquid market that most traders favor. It also functions 24 hours a day, making it easy for traders. Trading resources enable you to learn and understand the basics of forex trading methods better. These will also equip you with the needed details. Here are some of the key resources. News and technical analysis: The forex news at main forex sites give out real time and current news on the forex market and help you out with the analysis. You can trade better with the economic calendar present. Webinars and educational portals: These live online sites help you gain an edge in your forex trading. The portals have potent educational courses and tools that traders find useful. From the video lessons that are done on demand to the trading signals, much useful guidance is given. 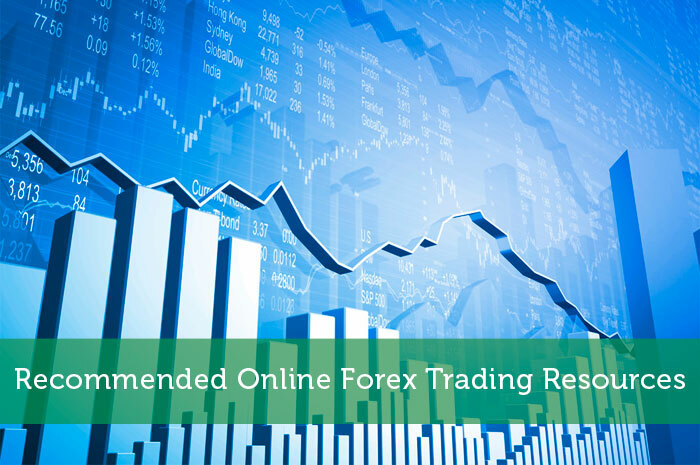 Other resources: Charts, market analysis, currency converter, and trading signals are other resources that help in assessing the forex information and arriving at actionable strategies. Blog and news sites: A Forex Loser, Currency Secrets, and DailyFX are leading blog and news sites for forex traders that offer tips, reviews, trading perspectives, economic calendar, and trading lessons. Charts: Sites like Free Forex Charts, Forex Market, and Live Currency chart offer some of the best choices in charts and split by type, view, time scale, and other details. Currency converters: Currencies are quite overwhelming to deal with and normally need more expertise. Some of the sites that help you out in this aspect are ADVFN Forex Symbol Table, Exchange Rate, and Go Currency. iForex Traderbase is a constantly updated forex site that has all information on news, commentary, and daily forex analysis and also provides various other significant tools for its visitors. It is a very vital forex source that is of great significance to both the expert traders and beginners. Arriving at an informed and wise decision is easier with the comprehensive information provided here. While forex may look overwhelming and full of risk at the outset, when you have the right tools and resources at hand, it can be a great investment as it gives and offers you great returns. Currencies are quite overwhelming to deal with and normally need more expertise. Some of the sites that help you out in this aspect are ADVFN Forex Symbol Table, Exchange Rate, and Go Currency. Forex trading a something every trader must be aware. With respect to this there’s lot of resources information available online. Beginner can switch to Investopedia. There’s lot of information present in there.